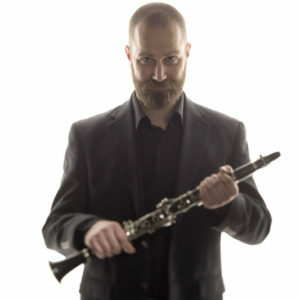 Michael J. Maccaferri is the clarinetist for Eighth Blackbird. Eighth Blackbird, hailed as “one of the smartest, most dynamic contemporary classical ensembles on the planet” (Chicago Tribune), began in 1996 as a group of six entrepreneurial Oberlin Conservatory students and quickly became “a brand-name defined by adventure, vibrancy and quality” (Detroit Free Press). Over the course of more than two decades, Eighth Blackbird has continually pushed at the edges of what it means to be a contemporary chamber ensemble, presenting distinct programs in Chicago, nationally and internationally, reaching audiences totaling tens of thousands. The sextet has commissioned and premiered hundreds of works by composers both established and emerging, and have perpetuated the creation of music with profound impact, such as Steve Reich’s Double Sextet, which went on to win the 2009 Pulitzer Prize. The ensemble’s extensive recording history, primarily with Chicago’s Cedille Records, has produced more than a dozen acclaimed albums and four Grammy Awards for Best Small Ensemble/Chamber Music Performance, most recently in 2016 for Filament. Longstanding collaborative relationships have led to performances with some of the most well-regarded classical artists of today from heralded performers like Dawn Upshaw and Jeremy Denk, to seminal composers like Philip Glass and Nico Muhly. In recent projects, Eighth Blackbird has joined forces with composers and performers who defy the persistent distinction between classical and non­classical music, including works by The National’s Bryce Dessner and Arcade Fire’s Richard Reed Perry, and performances with Justin Vernon of Bon Iver, My Brightest Diamond frontwoman Shara Nova, Will Oldham aka Bonnie “Prince” Billy and Iarla Ó Lionáird of The Gloaming, among others. 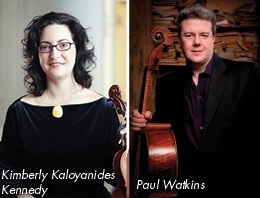 Eighth Blackbird first gained wide recognition in 1998 as winners of the Concert Artists Guild Competition. Since 2000, the ensemble has called Chicago home, and has been committed to serving as both importer and exporter of world-class artistic experiences to and from Chicago. A recent year-long pioneering residency at the Museum of Contemporary Art-Chicago, during which the ensemble served as a living installation with open rehearsals, performances, guest artists and public talks, exemplified their stature as community influencers. Receiving the prestigious MacArthur Award for Creative and Effective Institutions, Chamber Music America’s inaugural Visionary Award and being named Musical America’s 2017 Ensemble of the Year have supported Eighth Blackbird’s position as a catalyst for innovation in the new music ecosystem of Chicago and beyond. Eighth Blackbird’s mission — moving music forward through innovative performance, advocating for new music by living composers, and creating a legacy of guiding an emerging generation of musicians — extends beyond recording and touring to curation and education. 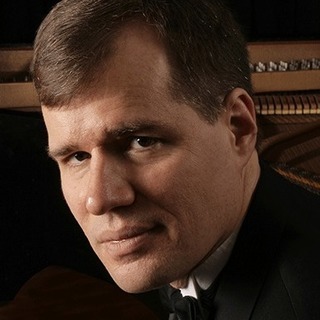 The ensemble served as Music Director of the 2009 Ojai Music Festival, has held residencies at the Curtis Institute of Music and at the University of Chicago and holds an ongoing Ensemble-in-Residence position at the University of Richmond. In 2017, Eighth Blackbird launched its boldest initiative yet with the creation of Blackbird Creative Laboratory, an inclusive, two-week summer workshop and performance festival for performers and composers in Ojai, CA.